Four brief stories convey the results of pollution and waste, playing with fire, bad manners, and stubbornness. About MATT ROBINSON (Author) : MATT ROBINSON is a published author. 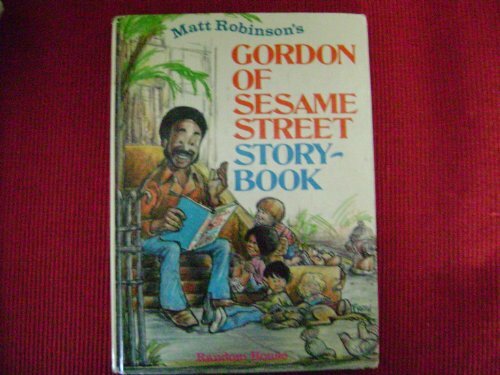 Published credits of MATT ROBINSON include Gordon of Sesame Street Storybook and The six-button dragon (Gordon of Sesame Street tells a story).